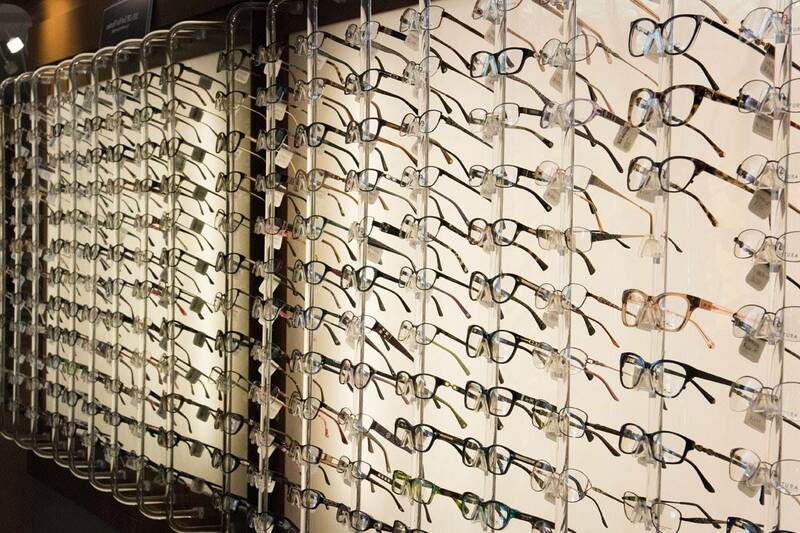 Visual Acuity: the ability to see clearly is one of the most important aspects of vision. To improve visual acuity your eye doctor can prescribe eye glasses or contact lenses, as well as prescription sunglasses, swimming goggles and sports goggles. LASIK or refractive eye surgery or orthokeratology may also be options for improving visual acuity without having to wear vision correction during play. Additionally, you want to make sure - whether you have visual processing issues or not - that you protect your eyes properly. Unfortunately, many injuries occur from an over-confidence that the eyes are safe during sports. Speak to your eye doctor about the right sports safety eyewear to protect your or your child’s eyes during your favorite sports.